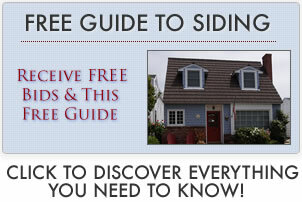 Discover the best vinyl siding from top installers and experts. Discover the full range home cladding options. Explore the best color options. See consumer reviews on popular products. Use free tools to plan & manage your project. 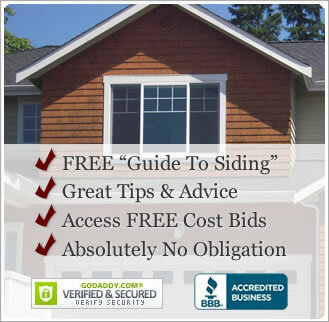 Explore the full range of vinyl siding prices. Use our free free cost estimator. Compare pricing - pricing comparison. Discover what fiber cement costs. Typically, pricing ranges from about $0.45 to $3.50 per square foot, with installation usually falling in the range of about $1 – $2 per square foot. This brings the total to $1.45 to $5.50 per square foot to install this type of cladding on your home. Everyone wants to find the best contractors to installation – but how do you know which contractor is really best for the job? Our 10-step guide takes you from the initial phone call through to signing a binding contract. There are many options available when choosing types and styles. Explore the countless options available — not only variations of vinyl, but also many other exterior cladding options. Here is a list of options, along with links to great articles. A warranty is often actually comprised of two separate warranties – the product portion and the installation portion. Discover some of the basic terms and coverage so you'll be better able to decipher the jargon and know how to better compare the true nature of warranties.